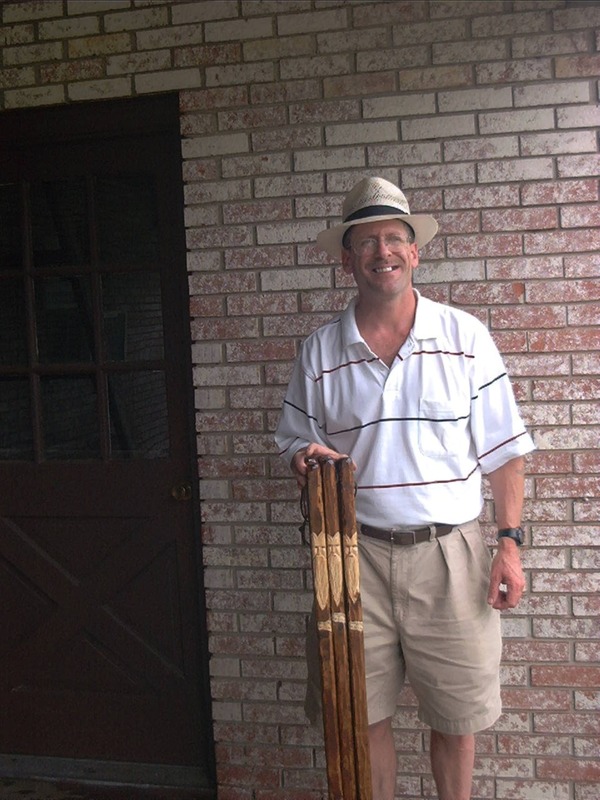 Tim Ratliff has been making the old man on the mountain wood spirit walking sticks since he conceived the idea in 1990. They are now top sellers in many gift shops in Kentucky and other states as well. 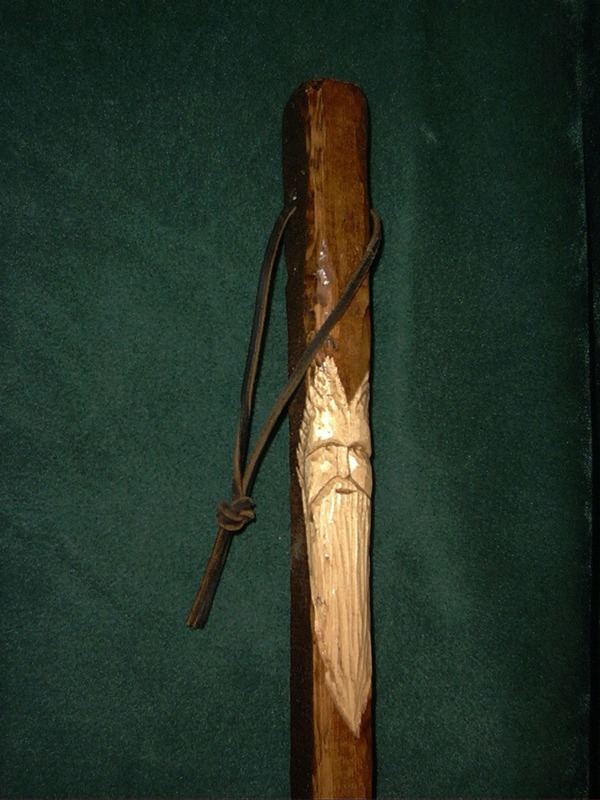 The old mountain man face is hand carved into each stick and is now signed by Tim upon completion and will add collector value to the finished walking stick. Made from white spruce wood and stained brown before carving adds to the country flavor of these hand carved walking sticks.